Our offices will be closed on Monday, February 15, 2010 in observance of Presidents’ Day officially known as Washington’s Birthday. We will reopen on Tuesday, February 16, 2010 at 9am. If you’d like something special to do for the day, we recommend a visit to New York’s oldest museum – the New York Historical Society, which has free museum admission on Presidents’ Day and all Presidents’ Week, February 13 – 21, 2010. Of particular interest this week is the exhibit “Lincoln and New York“, on display through March 25, 2010. Hours: Tuesday-Saturday, 10AM-6PM. Friday, until 8PM. Sunday, 11AM-5:45PM. 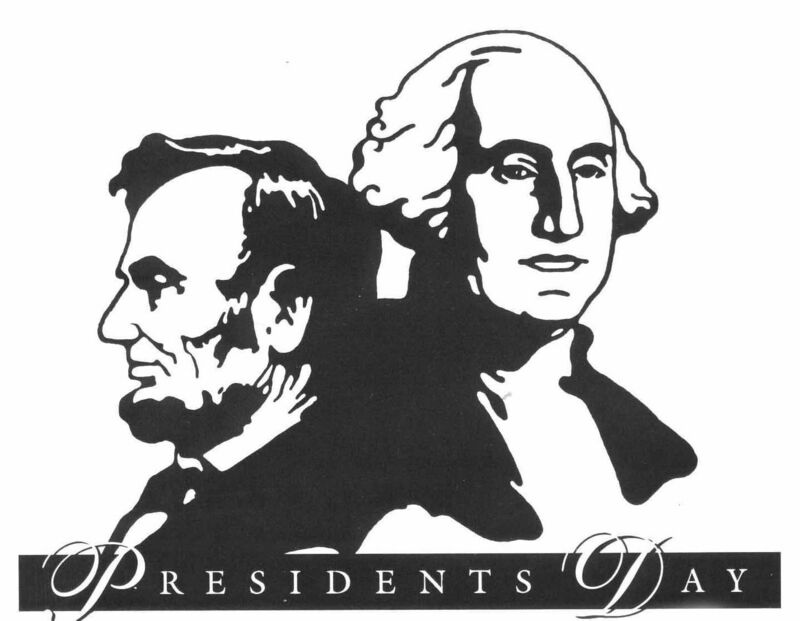 Open Presidents’ Day, Monday, February 15, 10AM-6PM. If you place an order for virtual office service online via our secure order form, please note that orders completed on a Holiday will be reviewed the following business day (Tuesday, February 16, 2010). 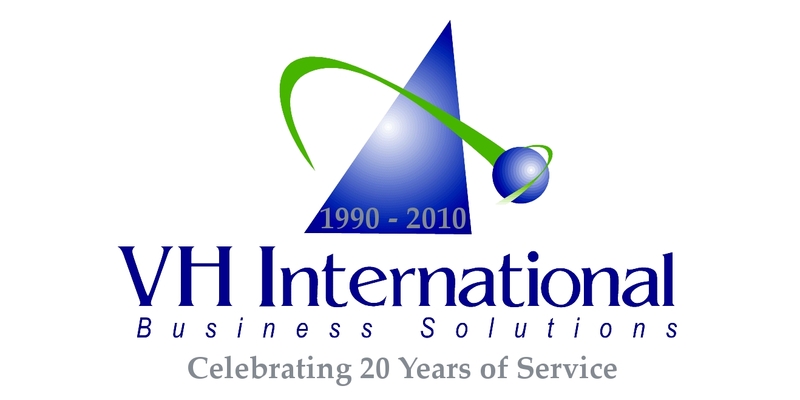 This entry was posted in Admin Message, VH International Business Solutions, Virtual Office Service and tagged @ManhattanOffice, Broadway, Business Address, business address rental, Executive Office, Madison Square Park, Mail Forwarding, Manhattan, Manhattan Virtual Office, manhattan virtual offices, Meeting Room, new york city virtual office, new york virtual office, NY Virtual Office, NYC, NYC Virtual Office, office address rental, Office Closed, Office Closed for Presidents' Day, oficina virtual, oficinas virtuales, Presidents' Day, Shared Office, Small Business, success story, vh international, VH International Business Solutions, virtual büro, virtual offfice nyc, Virtual Office, virtual office in nyc, virtual office manhattan, virtual office new york, virtual office new york city, virtual office ny, Virtual Office NYC, virtual office space nyc, virtual offices in ny, virtual offices new york, virtual offices nyc. Bookmark the permalink. ← Is Your NY Virtual Office Provider Closing or Moving?